Interested in our 2019 Celebration of Disney? Pre-Order the Teeshirt or conference book! Stay tuned for more information on registration, calls for papers and events, and keynote speakers! 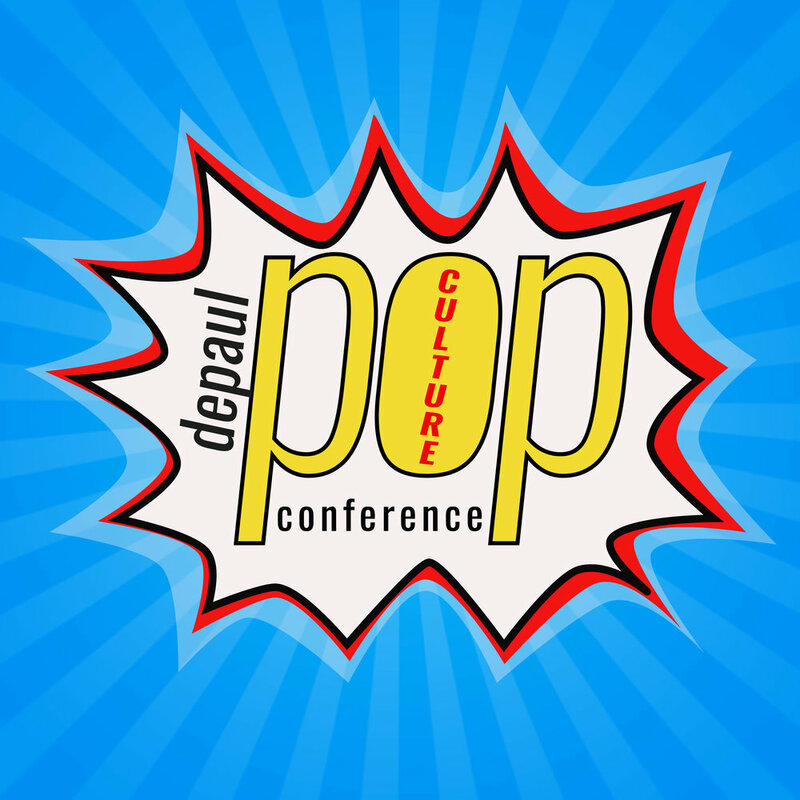 The DePaul Pop Culture Conference is an annual fan/academic event at DePaul University. We host thoughtful discussions from fans, scholars, and media makers about popular culture and cult media. Each year's event is themed for an important Pop Culture anniversary. We give out an annual award for "Distinguished Contributions to Popular Culture." 2018's Distinguished Contributions award winner was Rachel Talalay. Previous recipients of the award include Robert Shearman (Doctor Who), Brannon Braga (the Star Trek franchise), Robbie Thompson (Supernatural), Cheryl Cain (Firefly), and Alanna Bennett (Harry Potter). We also support many charities, and have featured lots of fascinating Keynote speakers. Check out some of our previous conferences, and sign up for notifications below...be the first to hear about our 2019 conference (coming soon...)! !